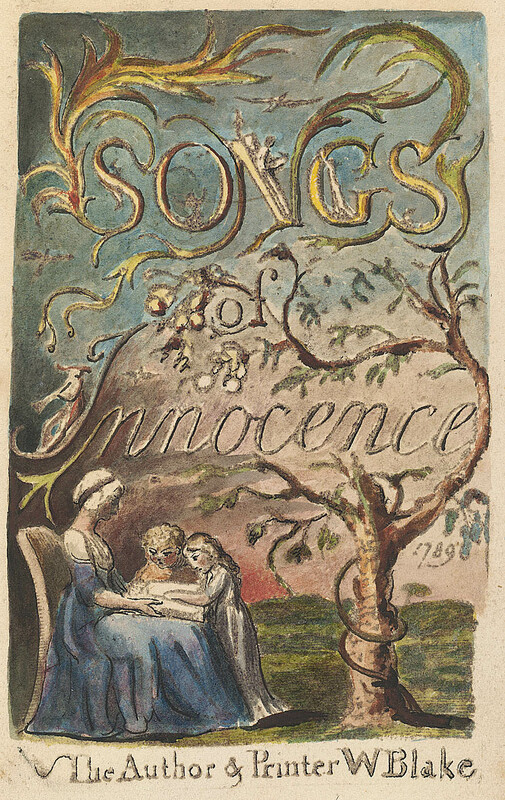 The William Blake Archive is pleased to announce the publication of an electronic edition of Songs of Innocence Copy L in the Bodleian Library, Oxford University. Innocence is dated 1789 by Blake on the title page, and Copy L, never before reproduced, was one of fourteen copies printed that year in the same press run. With the publication of Innocence Copy L, the Archive now contains fully searchable and scalable electronic editions of 90 copies of Blake’s nineteen illuminated books in the context of full bibliographic information about each work, careful diplomatic transcriptions of all texts, detailed descriptions of all images, and extensive bibliographies. New protocols for transcription, which produce improved accuracy and fuller documentation in editors’ notes, have been applied to all copies of Innocence in the Archive. With the Archive’s Compare feature, users can easily juxtapose multiple impressions of any plate across all or selected copies of this or any of the other illuminated books and, with the Virtual Lightbox, users can examine images from any genre side by side, as well as crop, zoom, and juxtapose them for close study. In addition to illuminated books, the Archive contains many important manuscripts and series of engravings, color printed drawings, tempera paintings, and watercolor drawings. The Archive also includes Collection Lists for contributing institutions. 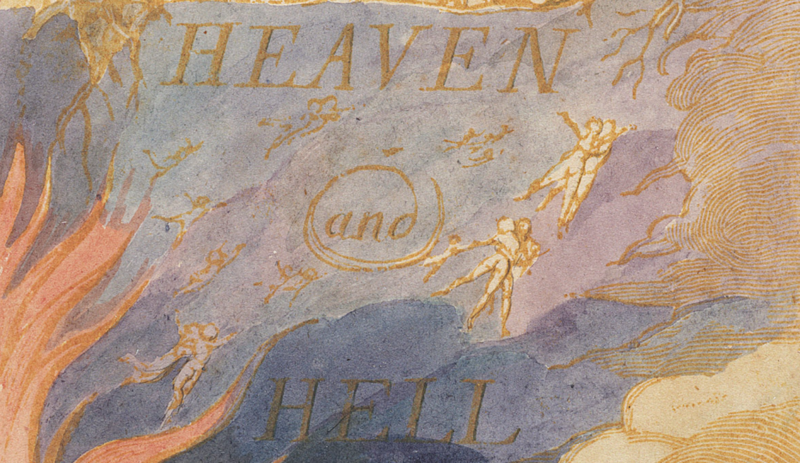 These lists, several of which have been updated, include all original Blake materials in each collection, not just the works published in the Archive. The revised lists include recent acquisitions by the Collection of Robert N. Essick, the Metropolitan Museum of Art, and Victoria University Library, Toronto. With this first publication of the new year, the Archive also announces some changes in our staff. Joe Fletcher, who has been an editorial assistant and assistant project manager, is our new project manager. Michael Fox, who is at UNC to pursue his PhD in poetics, is our new technical editor. He joins us with ten years of professional programming experience and is in charge of our redesign, which is now in progress. Ashley Reed, our remarkable project manager of the last six years, will continue to work with the editors as a consultant on special projects.